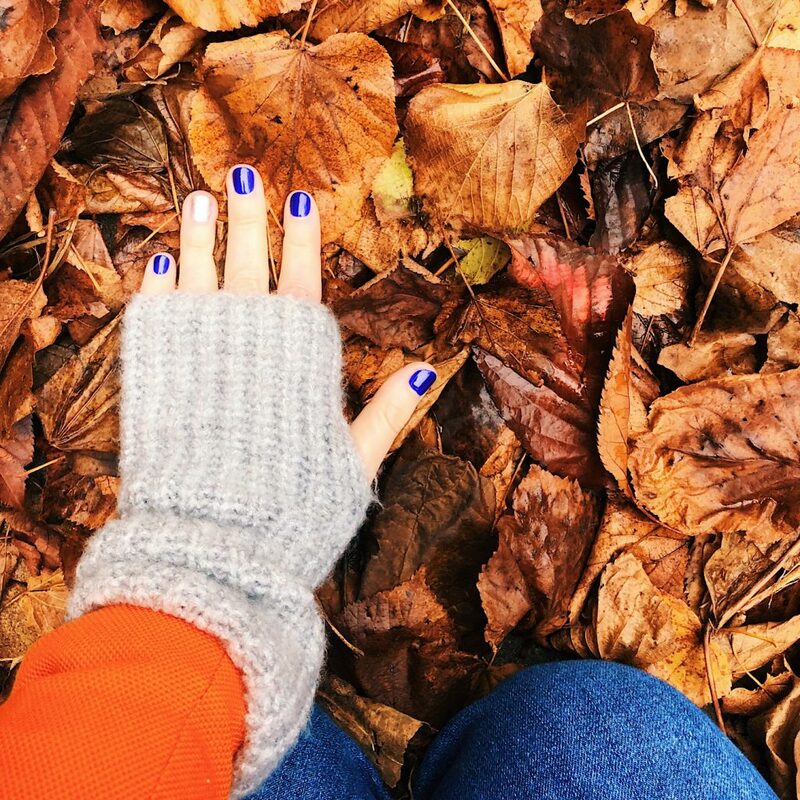 There’s a strong case for ignoring the numbers on Instagram. For deciding that to focus on followers and likes will only strip the fun out of it. I agree that obsessing about stats is not healthy or helpful. Equally, I spend a lot of time on the pictures and words I create for IG, and think it’s ok to admit that I’d like as many people as possible to see them. So I’ve decided to try and understand my metrics a little better. That’s the information about how many people see my posts, what they like and how they are finding my account (if they are at all). Much of it can be discovered in the insights you get if you have an Instagram Business account, but some is just a bit of maths. 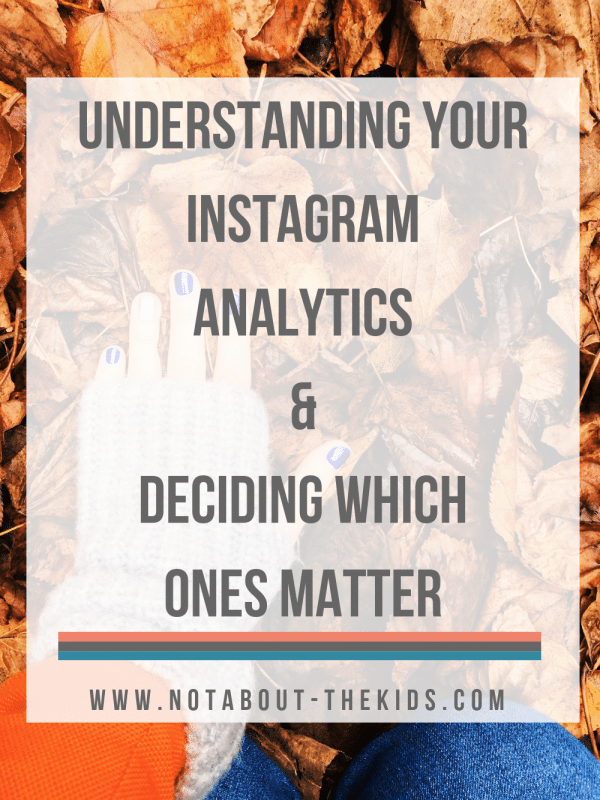 For the past year, I’ve toggled between Personal and Business Instagram accounts (read about it here) before settling on Business purely so that I can see the free analytics. 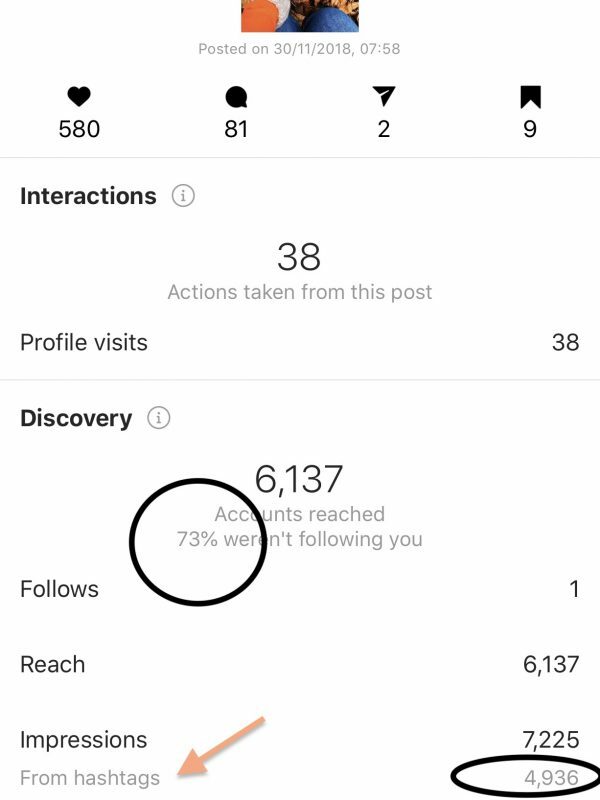 Contrary to the conspiracy theories, I have seen no difference in how my account performs (how many likes or followers I get) whether it is set to Personal or Business, and Instagram says it does not favour Personal users. You can switch over by going to settings in your Instagram profile, then account. Once you are Business, you’ll have the option to view insights on each post to your feed. 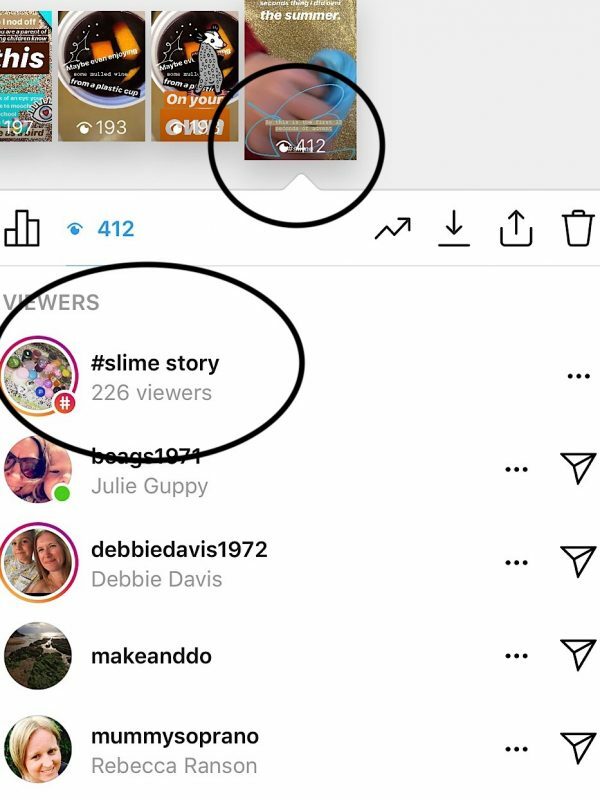 You can also swipe up on Stories posts to check how they are performing, and see the stats for your overall account in the insights in your profile. Here are some aspects I have found interesting. Almost everything you will read on the subject suggests the most important measure of success on Instagram is engagement. That’s the number of people who get involved with your content, who like or (the holy grail of Instagram engagement) comment on your picture. So how do you work out your rate of engagement, and how do you know if it’s any good? Let’s calculate the engagement on my most popular post from the past week, the one at the top of the page. You could do this exercise for all of your posts to find an average engagement rate overall. For me, it seems only relevant to understand my current engagement rate. In the past month, mine has sat between 7-10% which (the internet tells me) is really healthy. What’s a good rate to aim for? It depends on who you listen to, but generally, anything between 1-3% is average to good, and over 3% is a strong goal. However, businesses may expect to see lower rates of engagement. Perhaps because people would view a business account as a shop window and feel less need to comment? It’s also accepted that the larger an account gets, the lower the percentage rate of engagement. Reach is the number of individual accounts that have seen a post or story. Impressions are the number of times it has been seen. The number of impressions is often higher than reach. That’s great because it means your posts are being viewed more than once. You are making a good impression. “if you want to run a business or earn money from your Instagram account these little stats will be your best friend. This is nothing to do with follower numbers. I work with many brands on paid campaigns. Statistics are a way for both the brand to measure if the campaign was a success and for me to see what I could improve upon. To cut a long story short, reach and impressions are what brands ask for first, not comments or like, but how many people actually saw my account”. Something that can really affect the reach of your Instagram posts and Stories are hashtags, and I’ve started to sit up and take notice of them. On the main feed, you can use up to 30 per post. I choose to post most of mine into a comment box, rather than cluttering up my caption. I had assumed that they didn’t really bring me a lot of extra viewers. However, a look through my analytics suggests that my better performing posts are often the ones with better-performing hashtags. For example, on this post, the hashtags I used meant my work was seen by thousands of accounts who aren’t following me. How great is that? I discover which hashtags are useful by trial and error. I look for them on the posts of people whose work I admire and is similar to mine. I also search ‘tags’ in Instagram for ideas. I generally go for ones that have been used in anything from 10k-900k posts. It means they are likely to be seen, but not lost amidst millions of other images. Hashtags in Stories can work brilliantly too. When I discover popular ones they bring hundreds of extra views. You can use up to 10 hashtags on a Storie’s slide. It’s easy to camouflage or hide them behind stickers if you don’t like the way they look. You can see which ones are working by swiping up into the analytics of your slide. Here’s an example of the power of #slime! Analytics will never replace the power of instinct, or simply great quality content. Very often I find they just confirm what I already know. However, a better understanding of anything is a good idea, and I am finding that it can make Instagram a more rewarding place to be. Tell me what you think in the comments box a bit further down the page. Do you use your Instagram insights or not? A super informative post as usual. I’m honoured to be asked to contribute to your blog. Instagram is everchanging and there is always more to learn, no matter how long we have all been ‘playing’ along. Your account and your photography are a pure joy! Thank you, Helen, for interesting and informative post. For me personally, slow growing following is very demotivating, but this post gave me a different insight, thank you! I only recently switched to Business Instagram, which of course is very useful for Insights. It’s a minefield of information out there and I don’t think I will ever get to grips with most of it. Thanks for making it a little easier to understand! The Instagram fog has cleared a little, Guru Helen 😉!